Oppo F1s: Must-Have Camera Phone or Not? Millions of consumers are so particular about the camera capabilities of the smartphone they buy. This is why manufacturers take it into consideration when designing their newest models. One of the camera phones that have created hype in the market is Asus Zenfone Zoom. The other more recently released camera phones are Huawei P9, iPhone 6S, HTC 10, Samsung Galaxy S7 and LG G5. The most recent is Oppo F1s. Having just the right size is crucial in attracting consumers to buy a certain smartphone model. There is no standard size that can be used to determine whether or not a phone has the right dimensions. It generally depends on the preference of the consumers. The Oppo F1s has a dimension of 6.08 x 2.99 x 0.29 inches or 154.5 x 76 x 7.4 millimeters. The dimension is not hugely different from the other similar smartphone brands. So, it’s length, with and thickness may not be an issue. For its display, the model has an IPS LCD capacitive touchscreen with 16M colors. The size is 5.5 inches, which is equal to a screen-to-body ratio of 71%. The resolution is 267 ppi pixel density or 720 x 1280 pixels. Its protection is Corning Gorilla Glass 4. With these details, the F1s is pretty impressive. It can definitely fare well with other smartphones released this year. For its primary camera, Oppo F1s has a 13 megapixel lens with phase detection autofocus, f2.2 and LED flash capabilities. Its features are panorama, HDR, face detection, touch focus, geo-tagging, 1/3 inch sensor. The secondary camera has 16 megapixels, with 1080p, 1/3.1 inch sensor, and f/2.0 capabilities. The video is capable of 1080p@30fps. In terms of megapixels, it is better than other camera phones that are also released this year. For example, the Asus Zenfone Zoom has a primary camera with 13 megapixels and secondary camera with 5 megapixels. When it comes to memory, the F1s has a car slot for microSD that can hold as much as 256 GB. Its internal memory has 32 GB and 3 GB RAM. The Zenfone Zoom, on the other hand, has a microSD card slot that can accommodate up to 64 GB. The internal memory has options for 16, 32, 64, or 128 GB with 2 or 4 GB RAM. 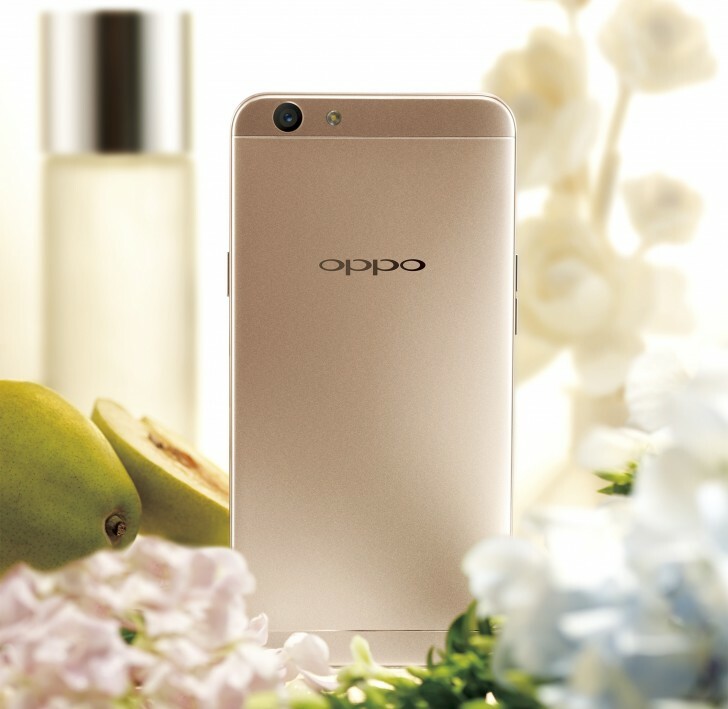 As it seems, Oppo allows for more expansion of memory, which is practical for users who really like taking and storing photos and videos. On the other hand, Zenfone has a slight edge in terms of internal memory. As it seems, the Oppo F1s is a good choice especially when considering camera capabilities. You may also consider its other features such as compass, proximity, accelerometer, and fingerprint. The battery is non-removable and can last longer than other similar models because it is Li-Po with 3075 mAh.